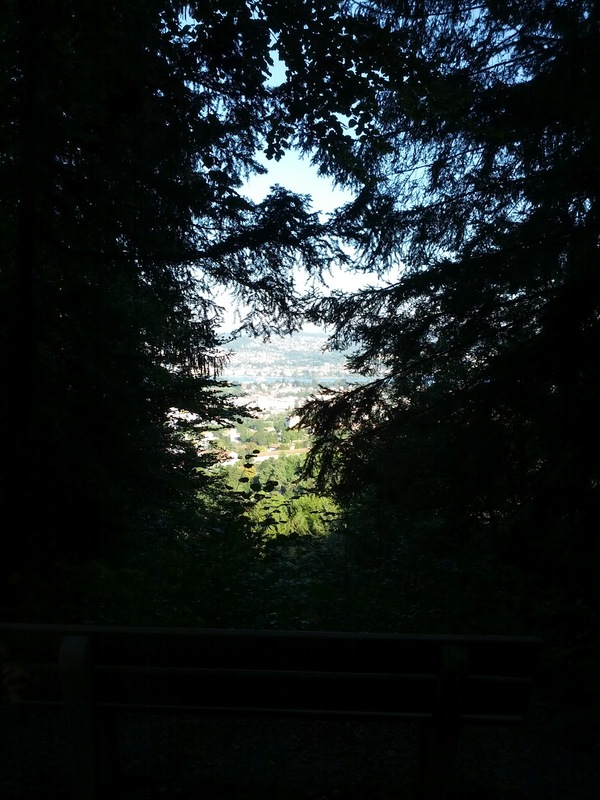 The team went up to Uetliberg tonight. While we intentionally chose the longer path, trying to avoid the super steep direct route, it took longer and was steeper than expected. 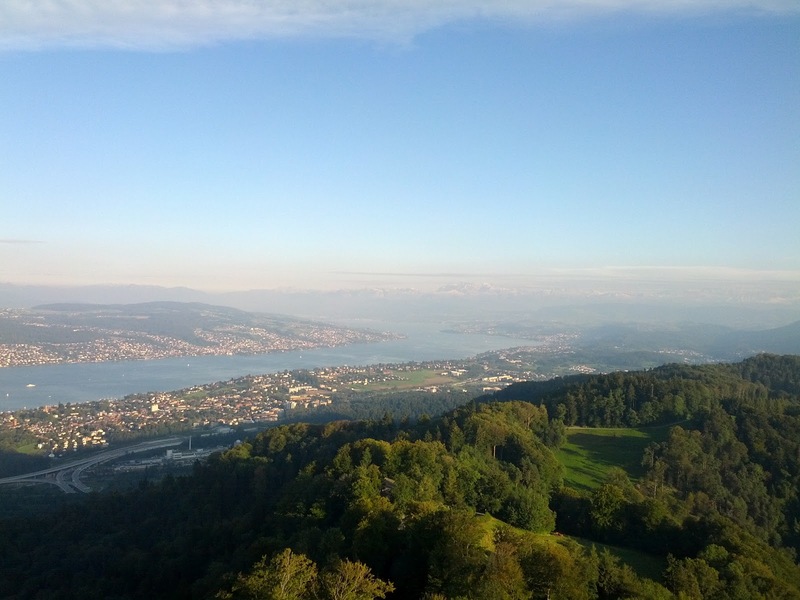 Nevertheless, this time nobody got lost, and we had a nice dinner at the top of Zuerich. Tomorrow will be taking the train in this direction, and go visit some real mountains.